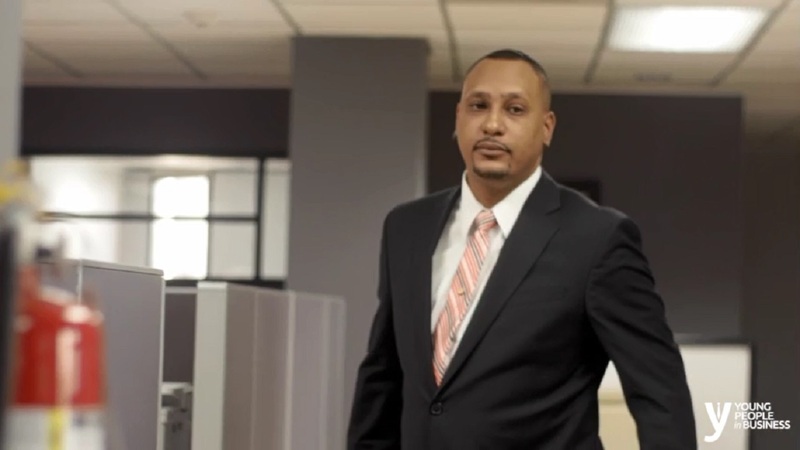 St Thomas native, Royan Campbell is the Managing Director of Sure Financial Services, a micro-lending firm started he started from his home in June 2011. 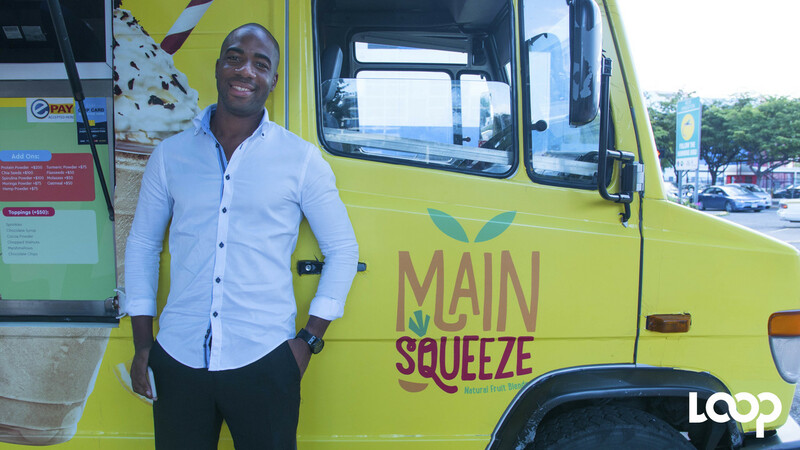 St Thomas-born businessman, Royan Campbell is helping hundreds of enterprising Jamaicans overcome one of the biggest challenges they face – access to finance. Campbell is the Managing Director of Sure Financial Services, a micro-lending firm started he started from his home in June 2011. 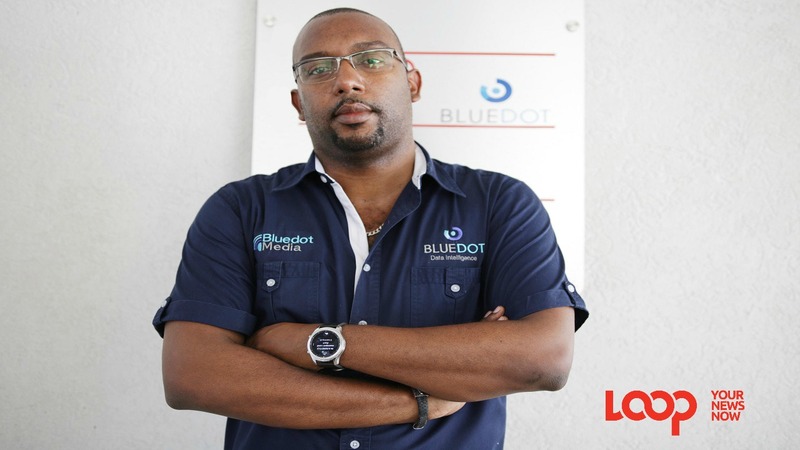 Campbell, says he applies the “screw business as usual” policy, which has enabled him to grow the company, from one Morant Bay location, to five branches in the island. Plans are underway to enter Ocho Rios in another three months. It was Campbell’s own history of being unable to access capital for his own business that led him on his current path. “I remember not being able to get loans from the bigger financial institutions to start my own business,” Campbell said. “It was my father, who was a police officer at the time, who accessed small loans from his credit union, who gave me the opportunity,” Campbell reflected. ‘The screw business as usual’ policy according to Campbell, eliminates the red tape, unnecessary and lengthy waiting periods and overly onerous requirements to help persons in need of loans. Campbell, through his company, also provides free training on the essentials of operating a business to other entrepreneurs. 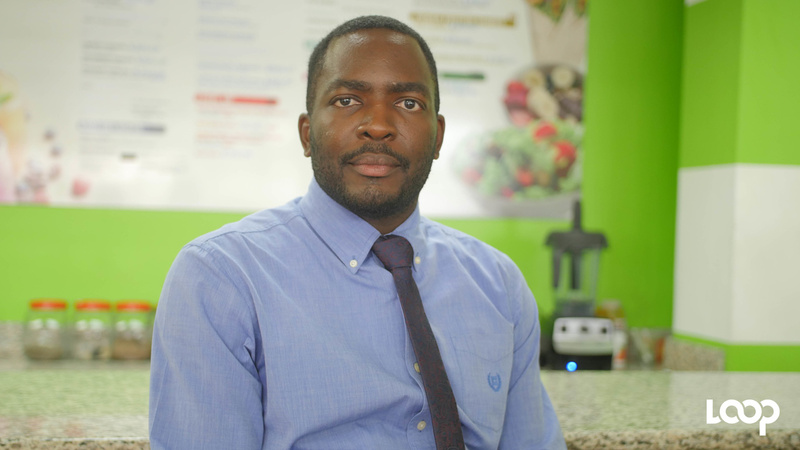 Just last year, the Morant Bay High School past student, started another business venture, Natural Choice Health Food Store, following his experience with diabetes. “I initially didn’t care much about whether that business made a profit, but was more fixated on helping ailing person’s access healthy food options and treatment,” Campbell told Young People in Business. Watch the video below for Royan Campbell’s story. Video shot and edited by Richard Baker.